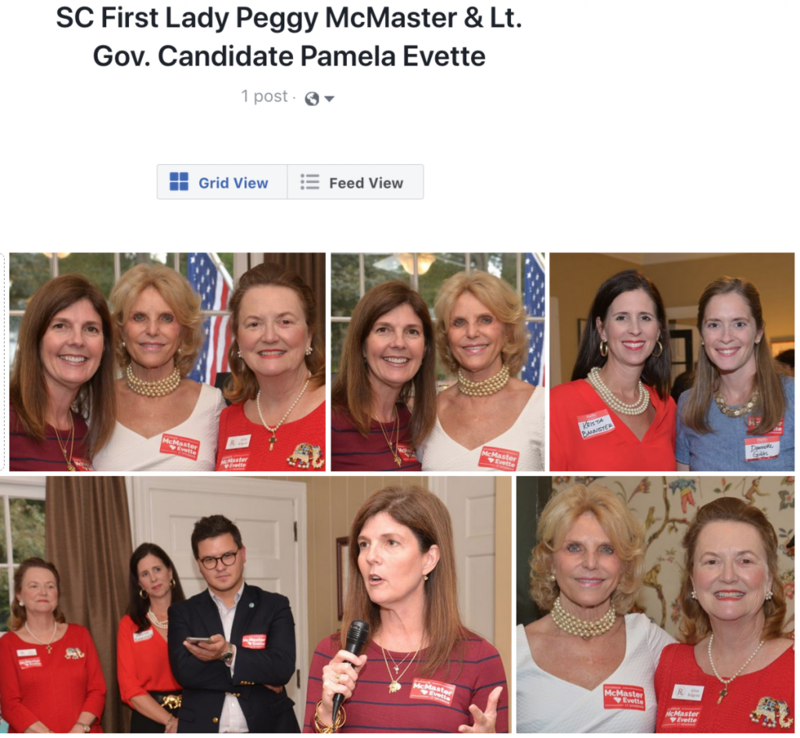 Pamela Evette, candidate for South Carolina Lieutenant Governor from Thomas Hanson on Vimeo. Walt Wilkins, 13th District Solicitor from Thomas Hanson on Vimeo. 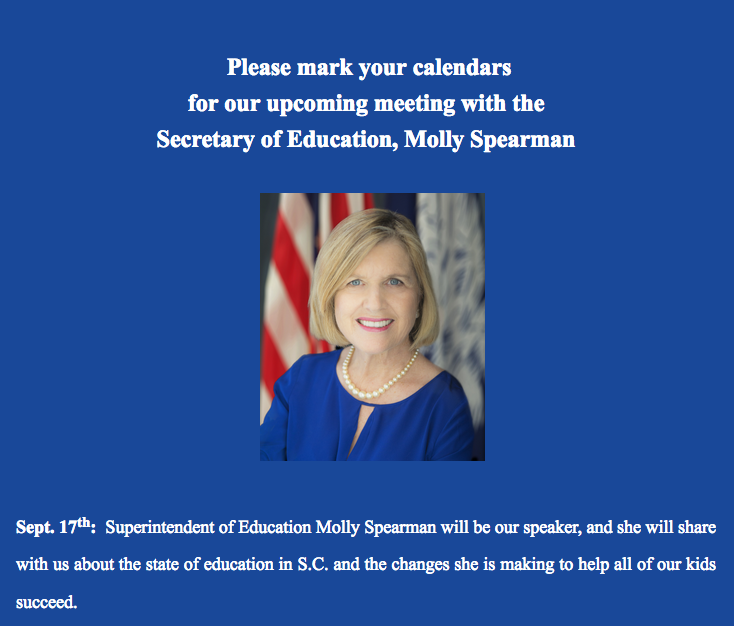 Dr. Burke Royster, Greenville County Education Superintendent from Thomas Hanson on Vimeo. Tara Solomon: Invocation, Pledge, Republican Creed, National Anthem from Thomas Hanson on Vimeo. 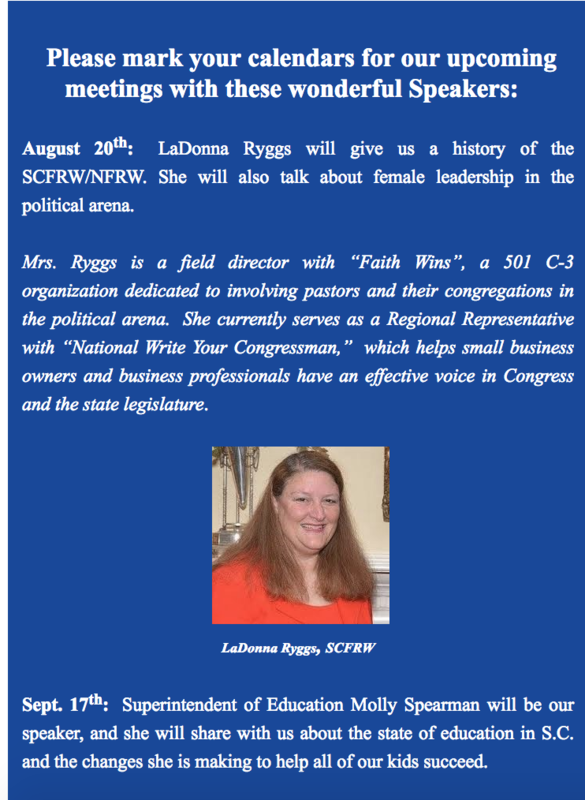 LaDonna Ryggs: History of SCFRW/NFRW from Thomas Hanson on Vimeo. Meagan Ingersoll: Young Adult Activism from Thomas Hanson on Vimeo. 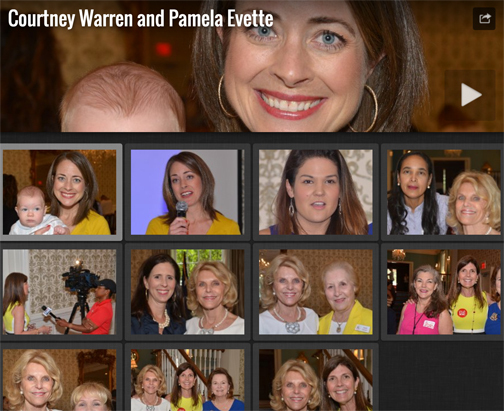 Pamela Evette for SC Lieutenant Governor from Thomas Hanson on Vimeo. 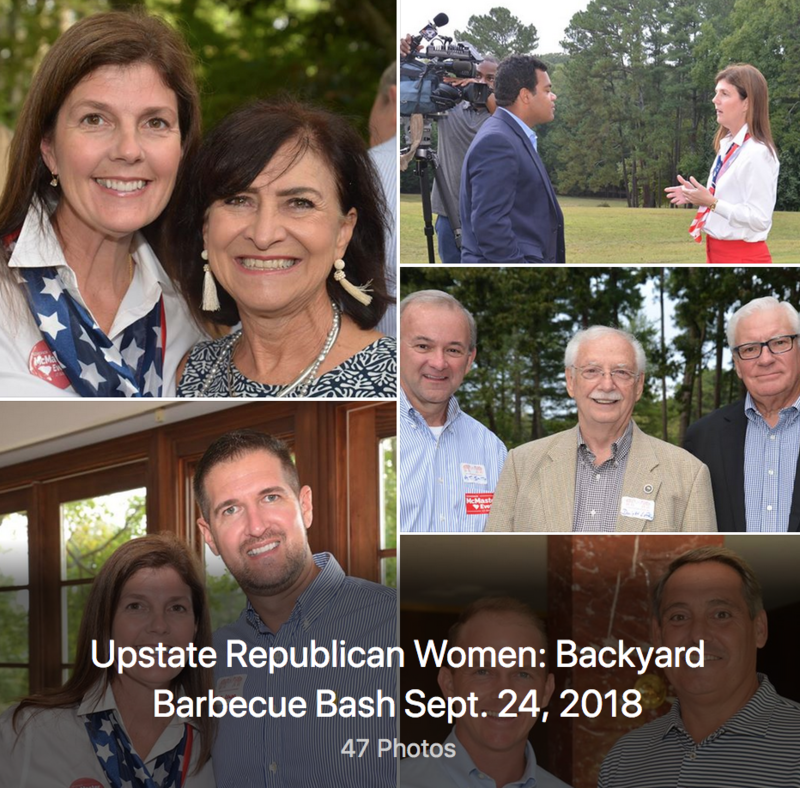 Courtney Warren speaks to Upstate Republican Women from Thomas Hanson on Vimeo.